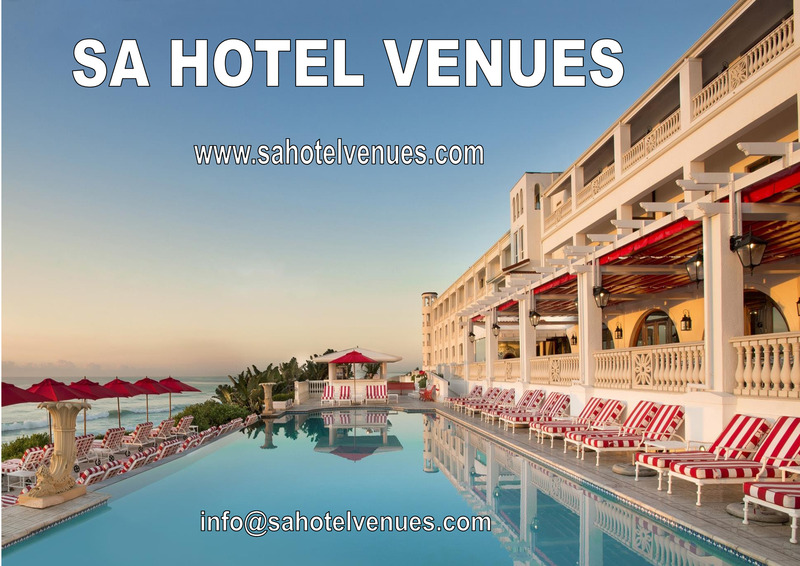 Book a hotels in South Africa, Namibia, Botswana, Zimbabwe, Tanzania, Zambia & Swaziland online. We offer Hotels with Great Prices! Hotels from budget to luxury. Trusted Travel Expert. Easy & Fast Booking. No reservation costs.